Eleanor of Acquitane, to Nottingham for treasure goes; there to learn who are her friends, and those who are her foes! 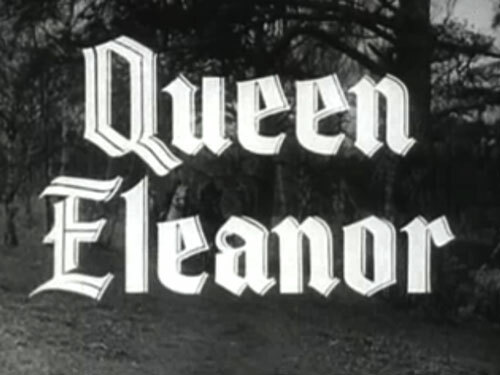 Queen Eleanor is traveling the land acquiring money for King Richard’s campaign in the holy land, both Robin and the Sheriff are eager to show their support but only one is truly loyal. Whilst the queen and Robin meet to discuss safe passage through Sherwood Forest the Sheriff plots to foil the whole affair in the name of Prince John.